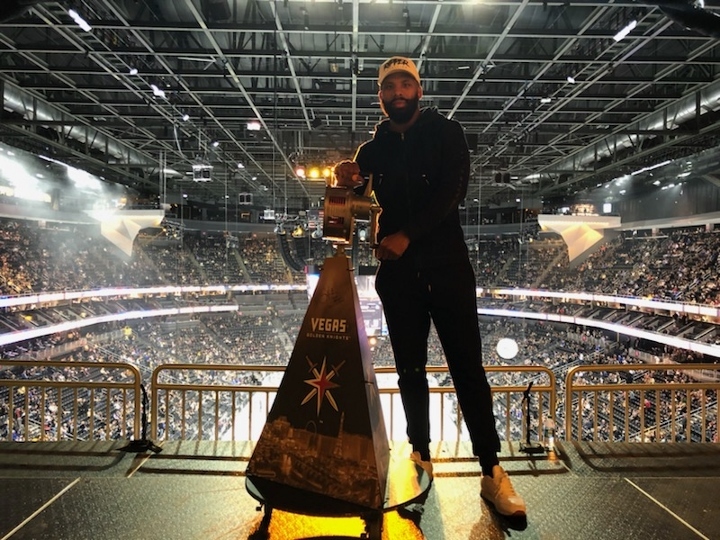 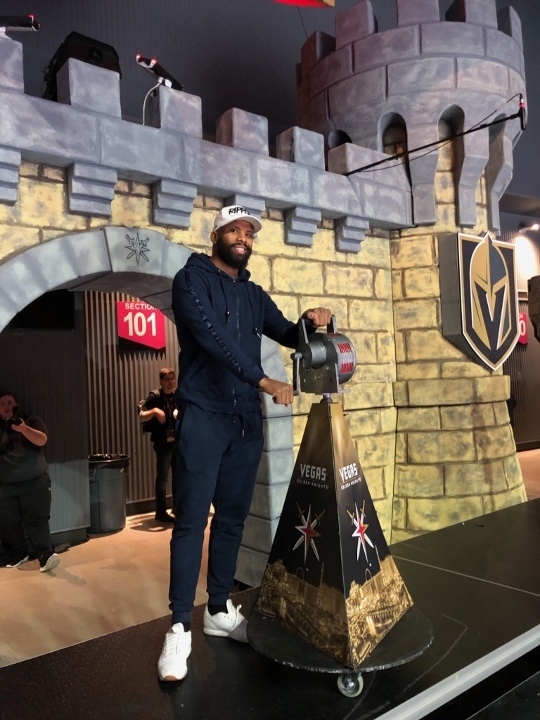 Two-division champion Badou Jack was the guest of honor at last night’s Vegas Golden Knights game as the Las Vegas resident rang the Knights’ rally raid siren before the home team defeated the New York Rangers at T-Mobile Arena. 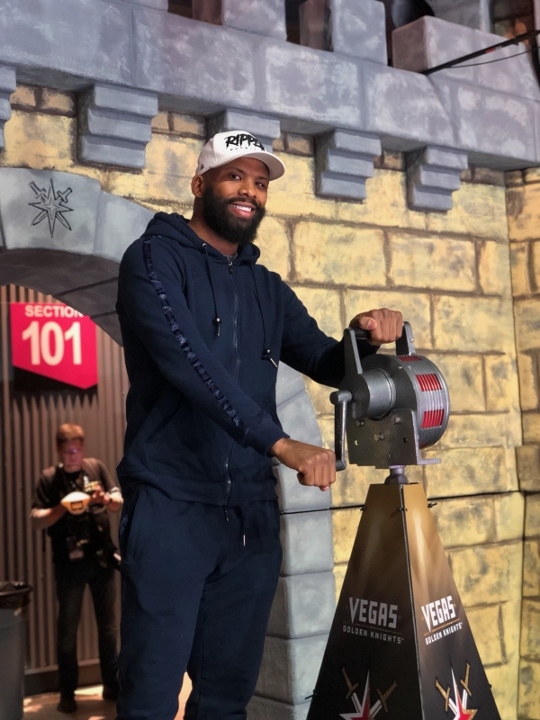 Jack is preparing to face unbeaten Marcus Browne for the WBA Interim Light Heavyweight Title on Saturday, January 19 from the MGM Grand Garden Arena as part of the Pacquiao vs. Broner SHOWTIME PPV® event. 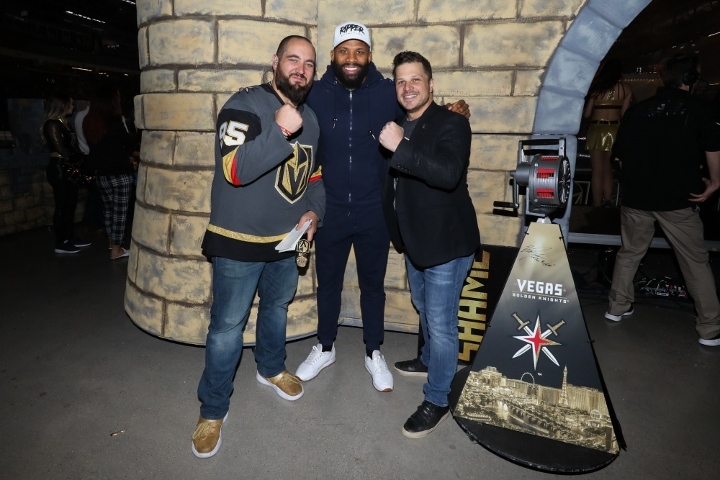 The SHOWTIME PPV® event is headlined by Senator Manny “Pacman” Pacquiao defending his World Boxing Association Welterweight World Title against former four-division world champion and must-see attraction Adrien “The Problem” Broner from the MGM Grand Garden Arena in Las Vegas. 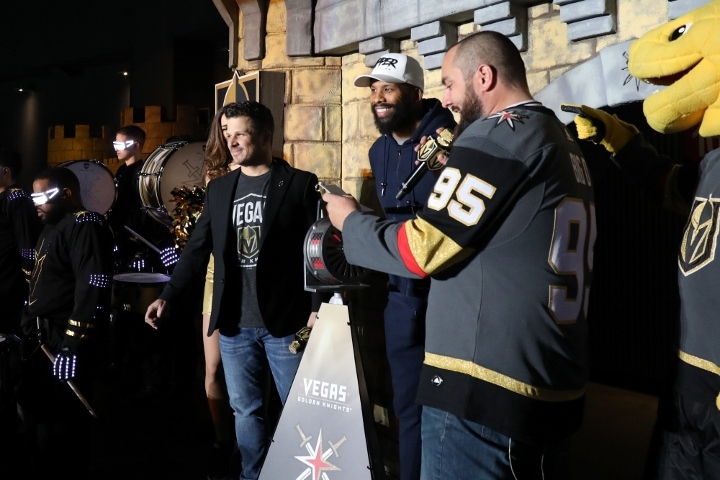 The PPV will also feature former world champion Rau’shee Warren taking on France’s Nordine Oubaali for the vacant WBC Bantamweight World Championship and unbeaten WBA Interim Featherweight Champion Jhack Tepora defending against former world champion Hugo Ruiz. 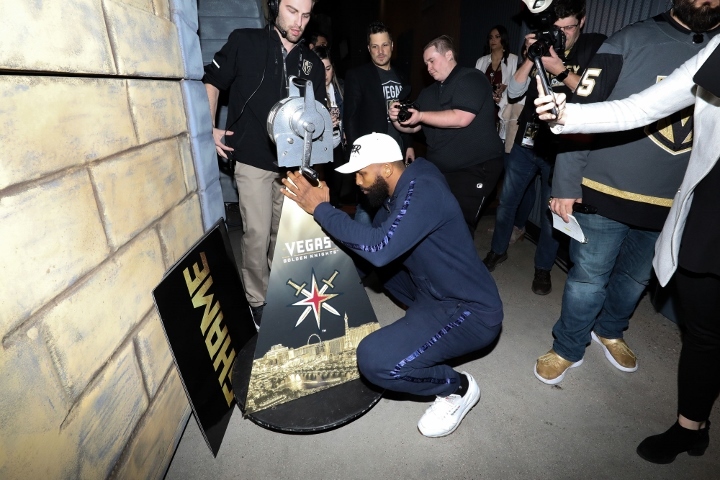 Tickets for the event, which is promoted by MP Promotions, Mayweather Promotions and TGB Promotions in association with About Billions Promotions, are on sale now and start at $100, not including applicable service charges, and can be purchased on line through AXS.com, charge by phone at 866-740-7711 or in person at any MGM Resorts International box office.